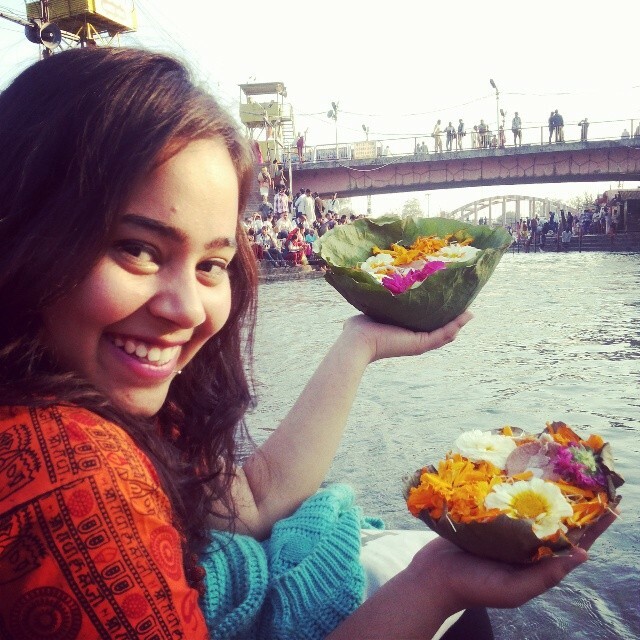 Ayushee Chaudhary • Traveler on GoUNESCO - Make Heritage Fun! It was an awesome experience. I had a lot of fun.